Welcome back to our blog page here at Nova Home Health Care in Fairfax! As the area’s leading provider of excellent at-home health care services, we’re passionate about making sure that we have the best people working as our home health aides, that we offer the best services to our Fairfax clients, and that we always do it with the most integrity and commitment possible. From in-home skilled nurses to physical therapists to home health care aides, Nova provides what you need when you need it. Whether you’re recovering from a surgical procedure or you need some help with speech therapy, we’ve got you covered! Contact Nova to get your at-home services started today! We live in a world where people often don’t like to be held back or slowed down. Our busy lifestyles compel us to accomplish tasks, get things done, and only pause when we have to. However, this busy lifestyle can present challenges when someone actually needs to rest and recover. Anyone who works in the medical field, has ever experienced an injury, been in an accident, or had a procedure of some kind understands the value of allowing your body to recover well. It’s not for no reason that the number one recommended way to treat illnesses in our bodies isn’t the use of medicine or antibiotics — although these are definitely beneficial — but rather, it’s the use of rest and relaxation. Taking some time to rest so that your body can recover is so much more than just a bit of good advice, it can be the difference between getting better and struggling with sickness or injury for much longer. The irony of this problem is quite interesting: we have to actually slow down from our crazy and chaotic lives in order to recover or we’ll likely be slowed down for a much longer amount of time. What can we take away from this? Allowing ourselves time to recover is absolutely vital. Let’s take a look at some of the biggest reasons that recovery is everything. It’s not just an old piece of wisdom that’s been passed down from one generation to the next, sleep is almost like magic when you’re sick or recovering from an injury or procedure. Did you know that your immune system gains so much more momentum while you’re sleeping than when you’re awake? In fact, even when major illnesses are considered, sleep seems to be the most important element that most aids in survival. Don’t knock this powerful remedy — make sure that you’re getting the sleep that your body needs to recover well. Are you worried about how you’re going to get the right amount of rest that you need to recover? Nova can provide you with home health care services so that things can be accomplished while you’re getting the vital R&R. There is something to be said not just about getting enough rest when you’re trying to recover from something, but about making sure that your body is getting when it needs when it needs it. Whether that means physical therapy, occupational therapy, or anything like it. It often can take weeks, months, or even years to get your body back to the way it was before your accident or injury. For that reason, it’s vital that you give yourself time to “re-learn” things as you recover. Are you concerned that you won’t be able to get to those daily or weekly appointments? With Nova, you can get an in-home skilled nurse, an in-home physical therapist, or an in-home occupational therapist so that you can get better right in the comfort of your own home. Call Nova to learn more! Sometimes, it’s necessary to let someone help you out. 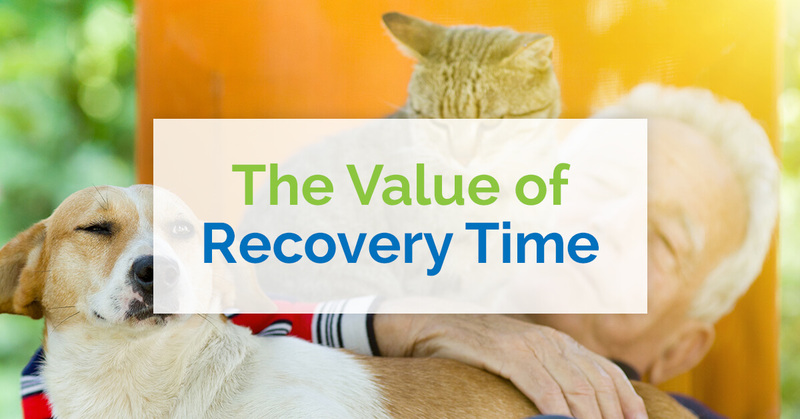 We can’t think of a time when help is more important for you than when you’re recovering from an illness or injury. Nova has professional and experienced home health aides who can help you with your recovery. If you’d like to learn more about our Fairfax post-surgery in-home care or our discharge/outpatient services, reach out to us at Nova Home Health Care today!